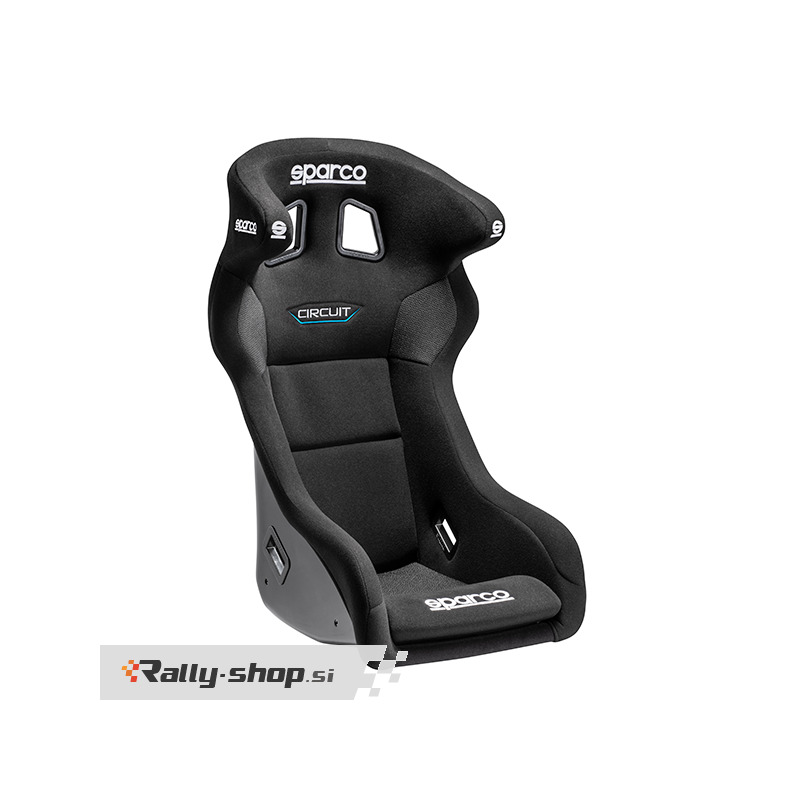 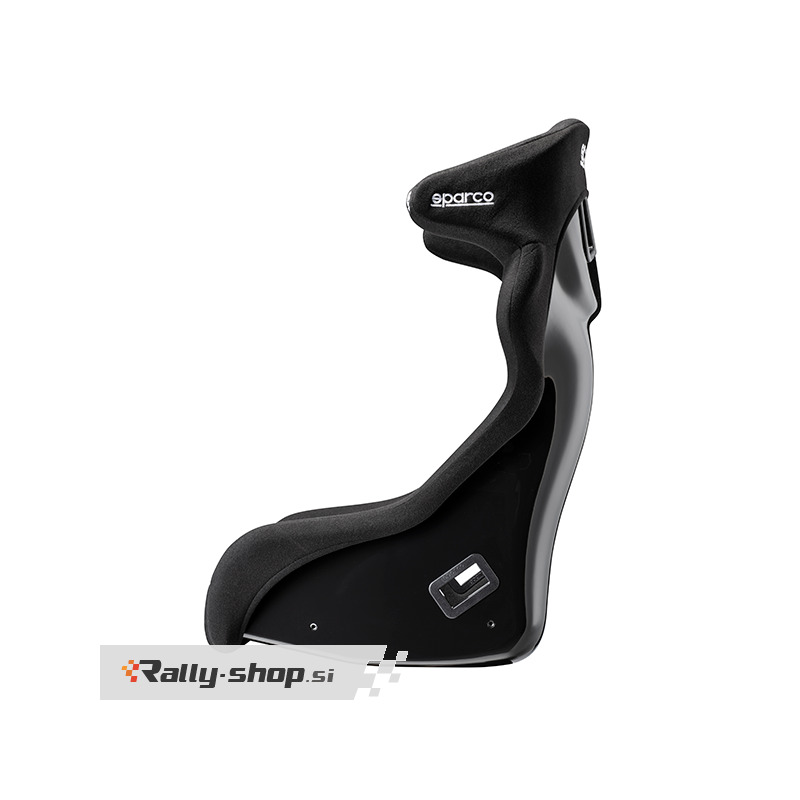 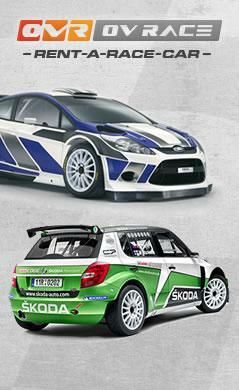 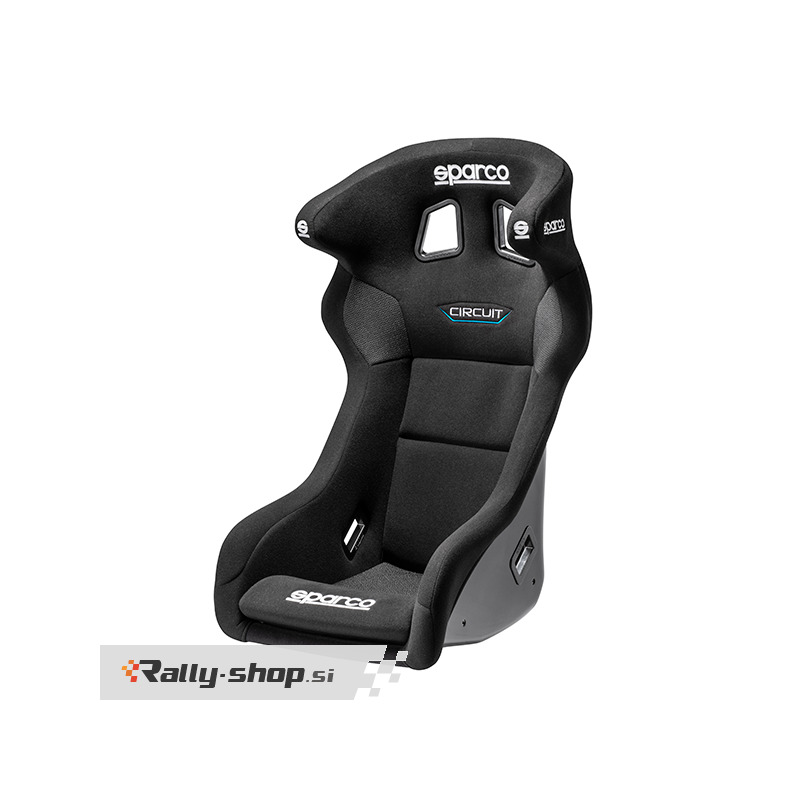 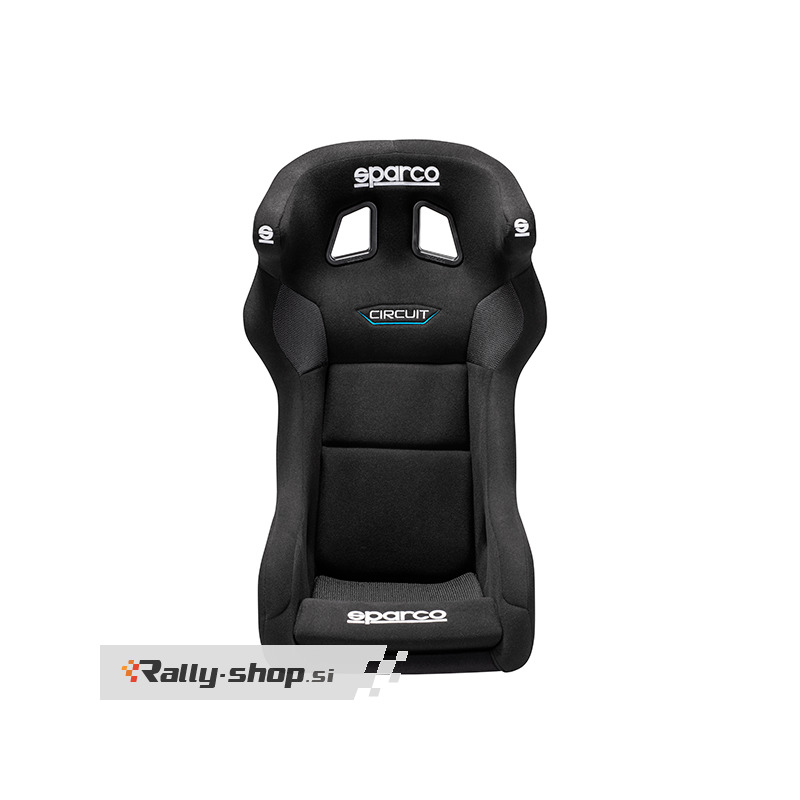 Updated with new QRT technology, the Circuit remains one of the most widely-used seats in Touring and Rally car racing. 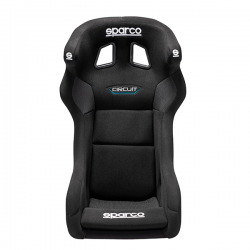 Available in 2 sizes (Circuit II size L) it has an integrated DTC system, non-slip fabric to restrain the shoulders and seat, a new cushion divided into 2 parts and new stitching. 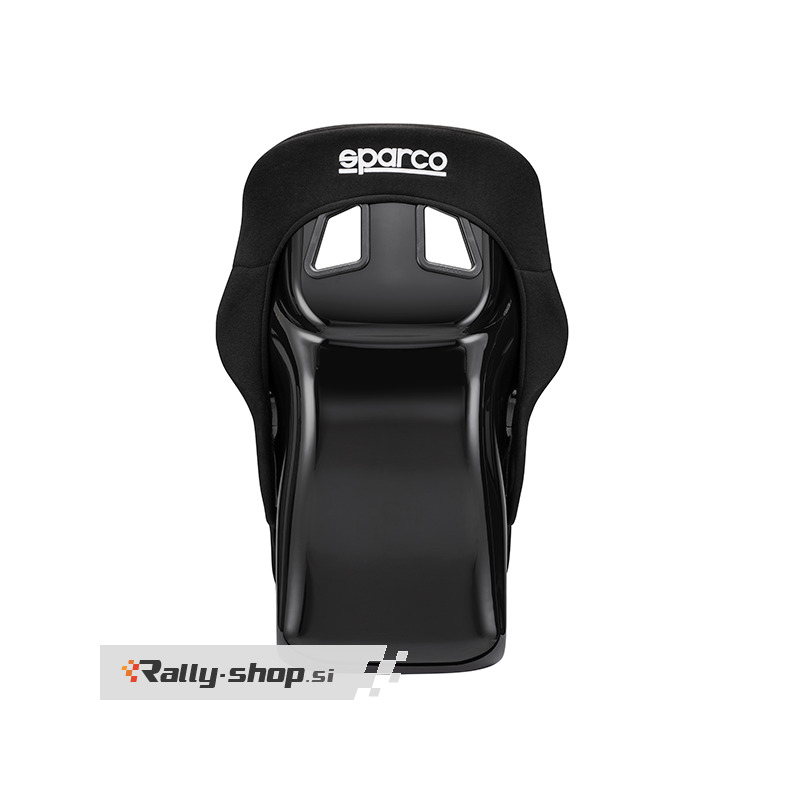 Fixed using lateral fastenings with 290 mm spacing.